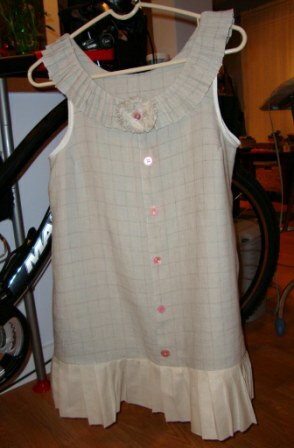 Tatyana Chambers at Favecrafts website shows how to repurpose an old man’s shirt into a girly dress. Included is a materials list and step-by-step instructions with pictures. Give a favorite shirt a new life!